For Lease Free Standing building at The Forum Plaza. Prime commercial building with excellent visibility on Hwy 17 Business. 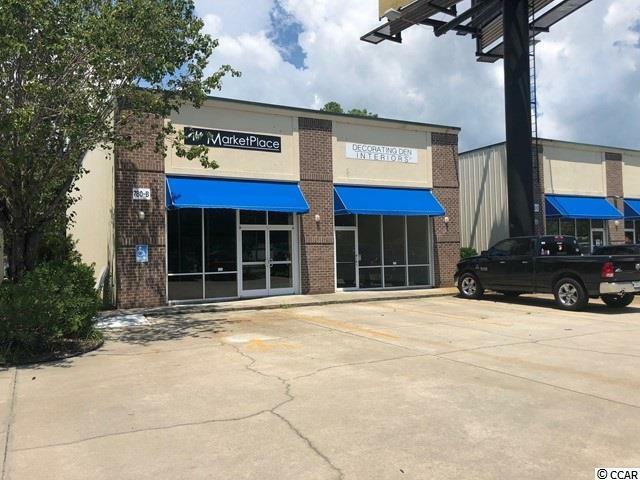 Building is 3,200 SF consisting of an open retail area, glass store front, window display, 2 restrooms, rear entrance, building and marquee signage. Property can be utilized for many uses such as retail or office space. 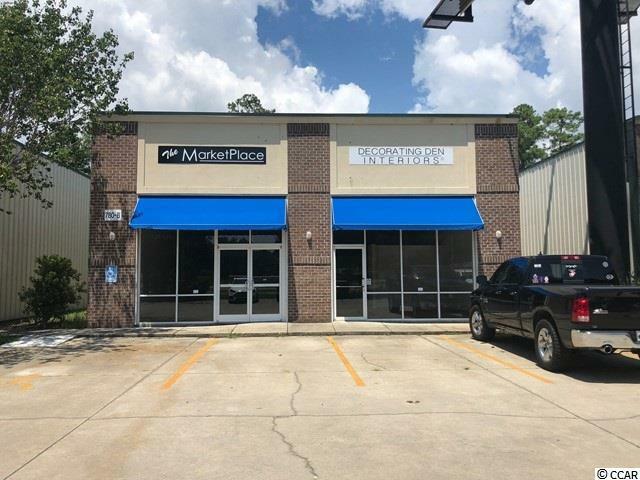 The surrounding area offers a variety of commercial business including retail centers, grocery stores, bank facilities, restaurants, professional offices and residential communities. Building is available now.